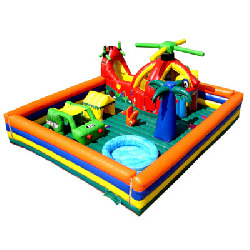 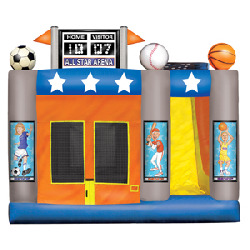 If you’re looking for an exciting inflatable that is perfect for large events, school carnivals, or church groups, an obstacle course rental could be exactly what you’re lookin for! 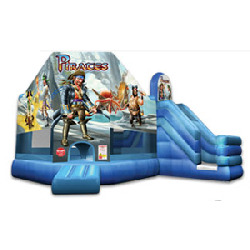 Compete with others as you race through dual path challenge courses where you’ll crawl through tunnels, navigate popup barriers, and scramble up the climbing element to make it to the slide. 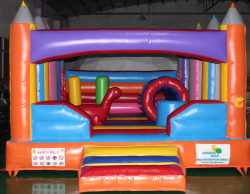 An obstacle course is perfect for any large event where you want to keep your line moving efficiently. 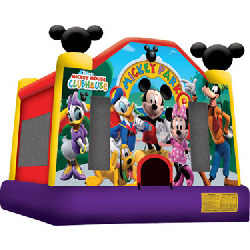 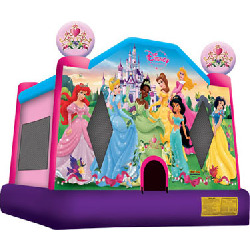 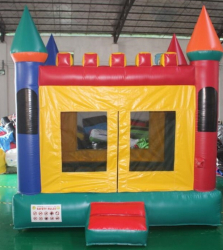 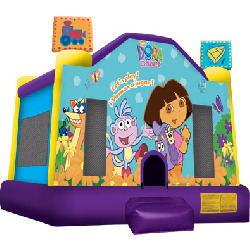 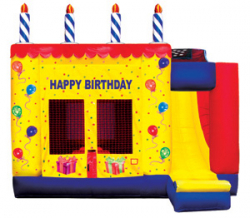 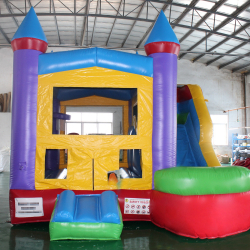 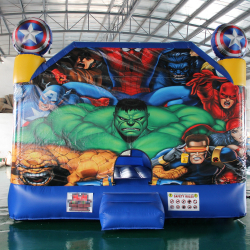 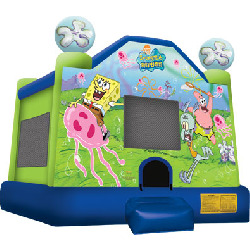 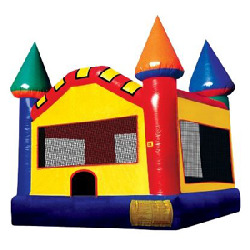 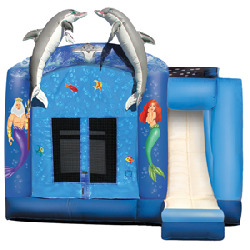 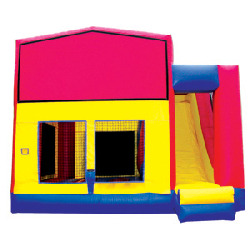 Bounce houses alone can get clogged up, but with obstacle courses you’ll never have that problem. 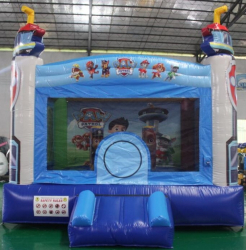 Browse our selection below and feel free to click on anything for more information!